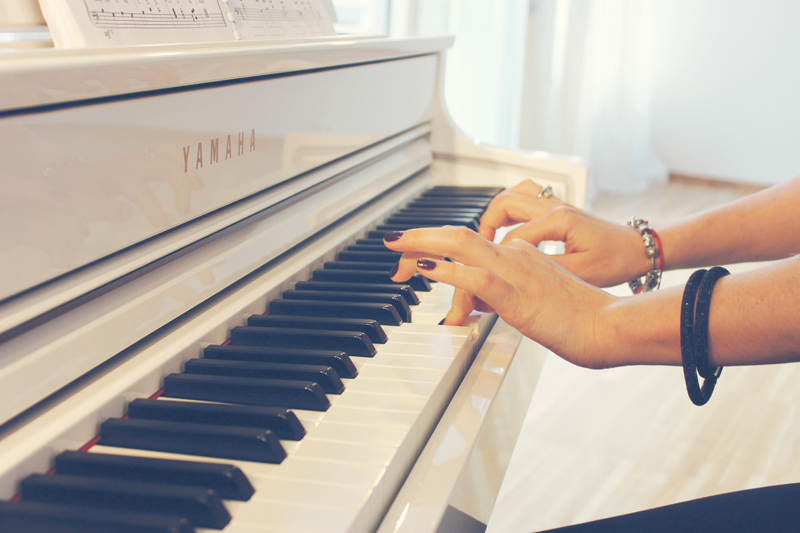 Is it your dream to play piano or just would like to develop your music skills on that instrument? Do you need to prepare to the ABRSM exam or Trinity exam on piano? Then our music school is a right place for you! We offer a piano education for kids and adults of all levels. 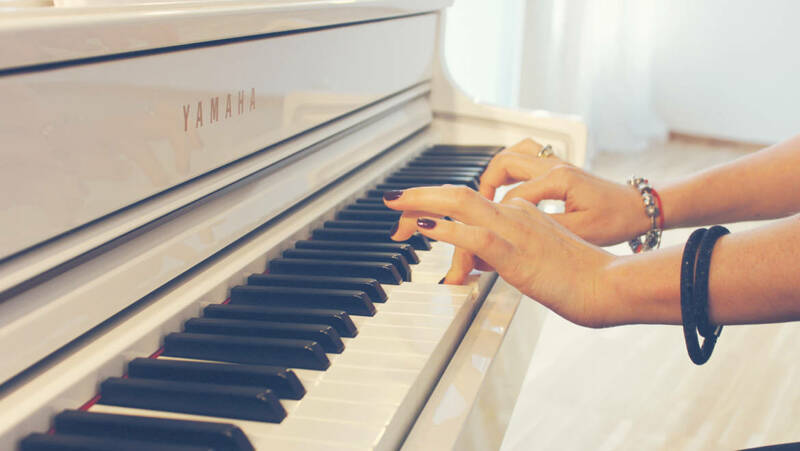 Our highly professional piano teachers based on our methods will help you in all your musical endeavours.